Never would I have thought that I would be posting a Beet Juice Recipe. But this juice blend of beet, apple, orange, lime and ginger tastes amazing! I’m a big fan of beets so it isn’t too surprising that I like this juice. My mom loathes the taste of beets. She reluctantly sampled this beet juice and said “It’s not bad”. That means this Beet Juice Recipe must be delicious! I’ve never been into the juicing fad. I like to eat . . . as in chew food. 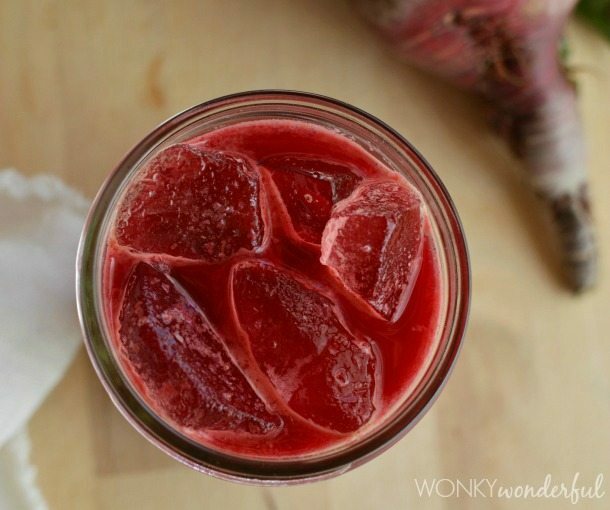 Of all the juice concoctions that we made, this Beet Juice Recipe was my favorite. If you are too cheap to buy a juicer too, no worries. I have found a few tutorials that explain how to make juice without one. If you do own a juicer, hopefully you are more skilled at using it than I am. My kitchen looked like a crime scene from the show Dexter after I was done making this Beet Juice. Yikes! 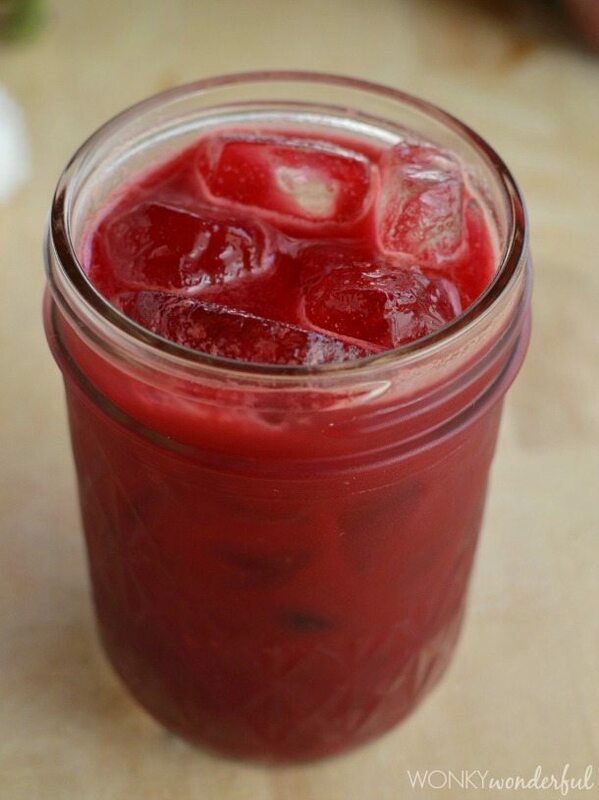 I made this juice with beets, beet greens, cuties, lime, apples and ginger. Since making this batch I have started adding carrots as well. 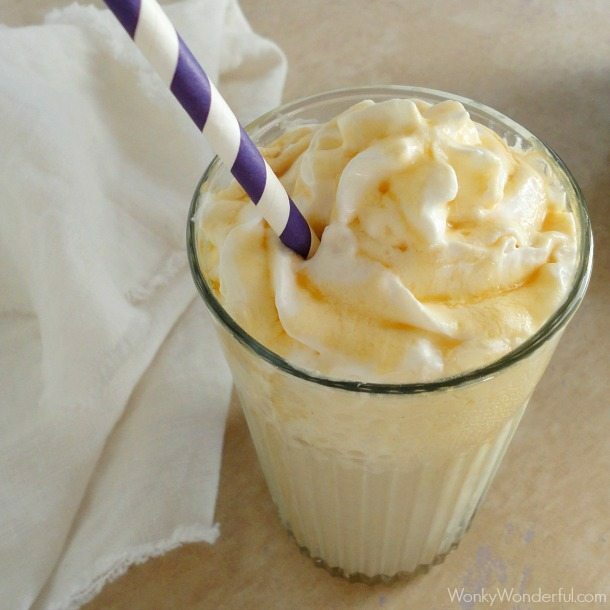 The carrots add a little extra sweetness as well as nutrition. Thoroughly wash all of the produce. Cut the carrots into manageable chunks. 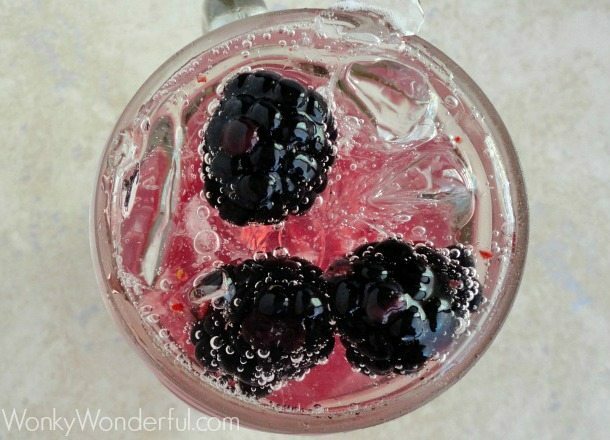 This recipe yields approximately 3-4 cups of juice. This sounds amazing! 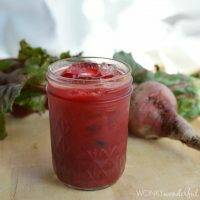 I love the earthy tones in beets, but I never thought to make juice out of it. 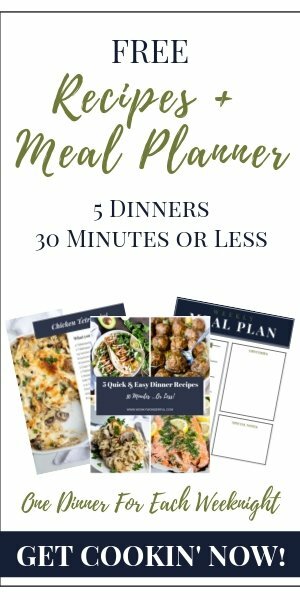 I’m definitely doing to give this a try! Thanks Gillian! 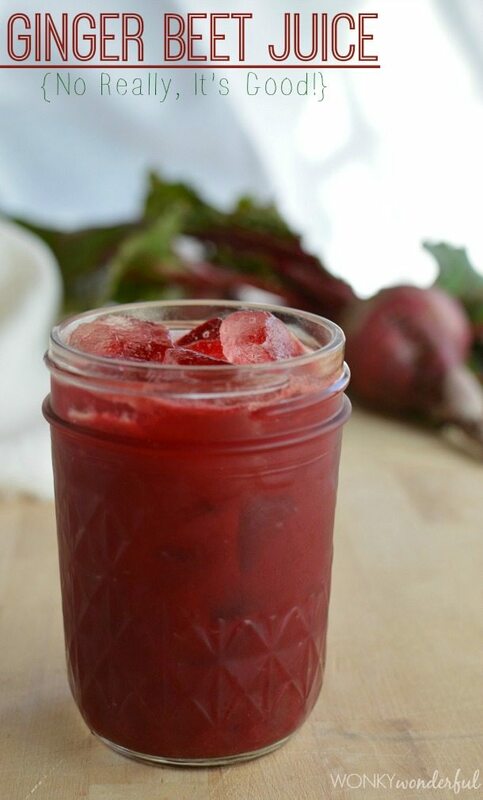 Yeah, beets are either a love it or hate it type of ingredient. Well, this would be another first for me. Veggies just were not my thing as a kid and I’m paying for it now. I did buy some juice for my kiddo that has beets in it. She likes it and I think it’s great. Oh wow, Nic…this juice is GORGEOUS! I’m a huge fan of beets, so I’ll definitely be trying it soon! 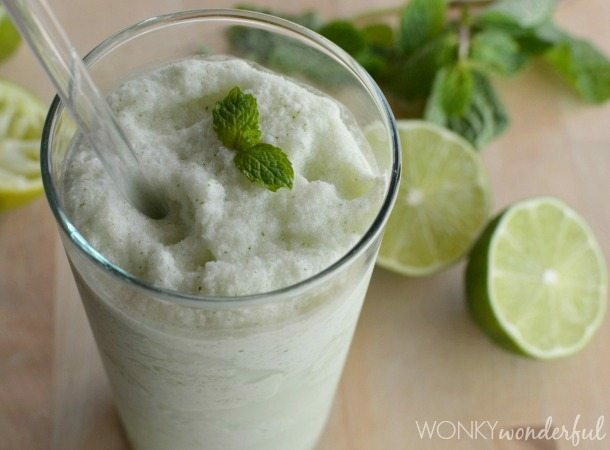 My wife loves juicing… I’m going to have to show her this recipe! A try…it looks so vibrant and refreshing. me some beets since ive got such a yummy recipe now. Hi. Just wondering if you cooked the beets first or if they need to be raw? Hi Susan! 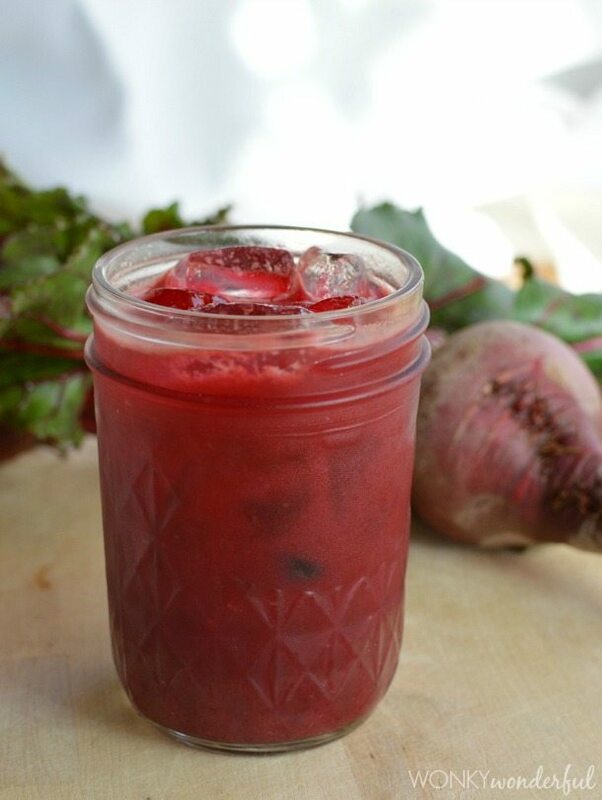 I juiced the beets raw. If you are using a juicer raw should work fine. 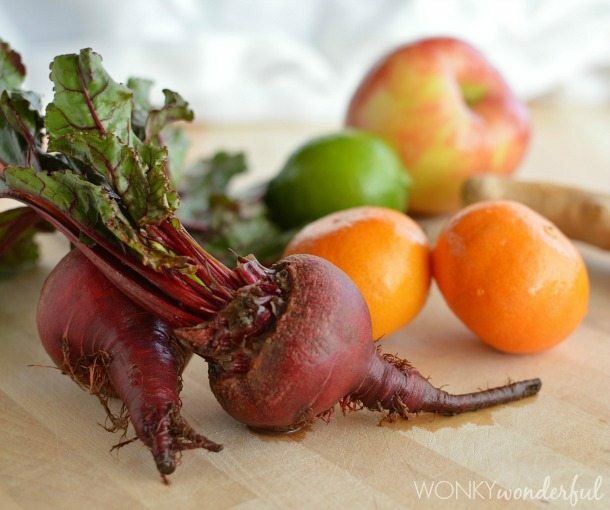 If you are blending and straining, you could partially cook the beets to make it easier to puree. Enjoy! I love beets and this looks gorgeous! This is a great way to take them. Thanks for the inspiration!